There is a nice selection of resorts on the island, from budget to quite posh. The main drawback to Koh Chang has generally been the difficulty getting there. With no airport, the only way to get there has been a long drive from Bangkok. 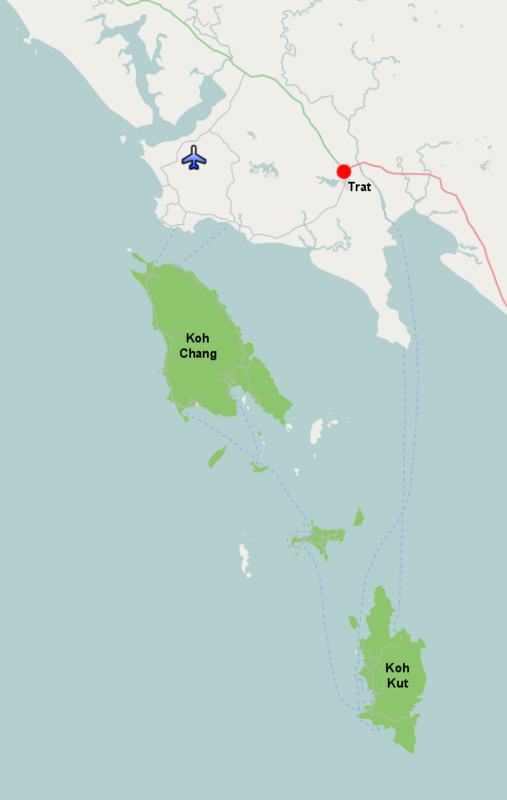 But now boutique airline Bangkok Airways has revived Trat's airport and now operates two flights daily between Bangkok and the provincial capital. From there, it's about a 20 minute ride to the pier for the ferry to Koh Chang.